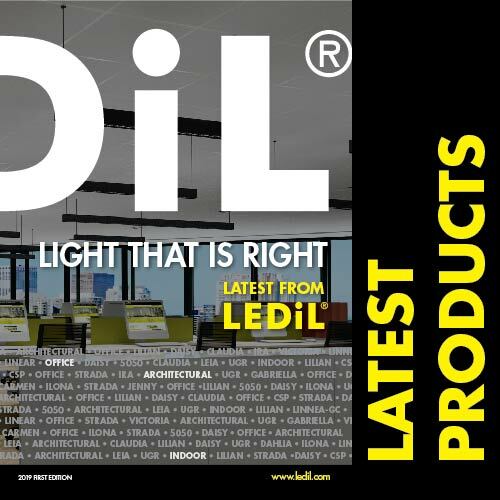 ANGELA family is part of LEDiL System Reflectors range and shares the mechanical interface with ANGELETTE and ANGELINA. 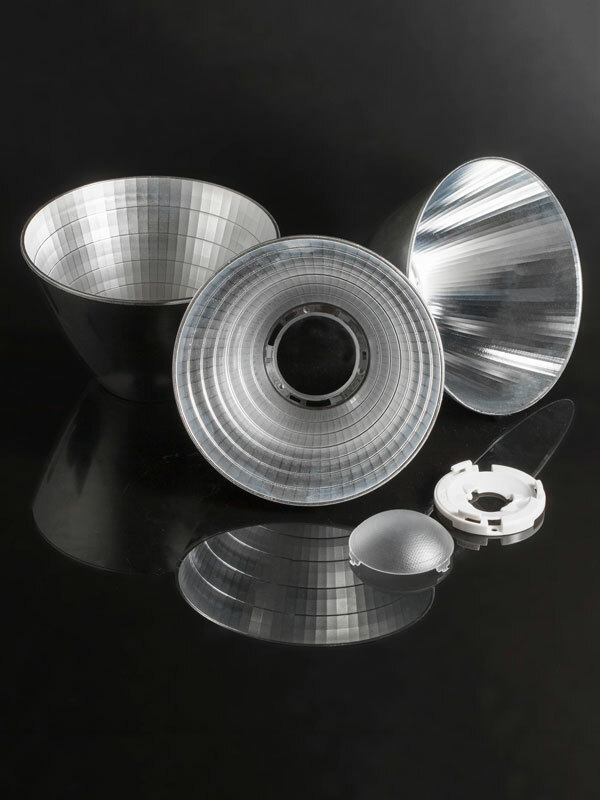 ANGELA reflectors (Ø120 mm, H 74.5 mm) are optimized for a wide range of COB’s and are compliant with Zhaga solderless connectors. ANGELA is optimized to achieve beam angles (FWHM) from a very narrow 10° to an extremely wide 80° flood. An optional colour mixing sublens is available. 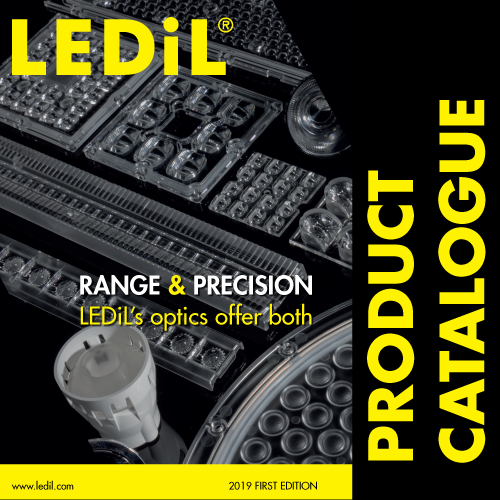 Compatible with 3rd party connectors from Ideal, Bender+Wirth, TE and Molex.